3HC provides comprehensive hospice services to veterans. In addition to providing all core hospice services, 3HC provides specialized services for veterans. 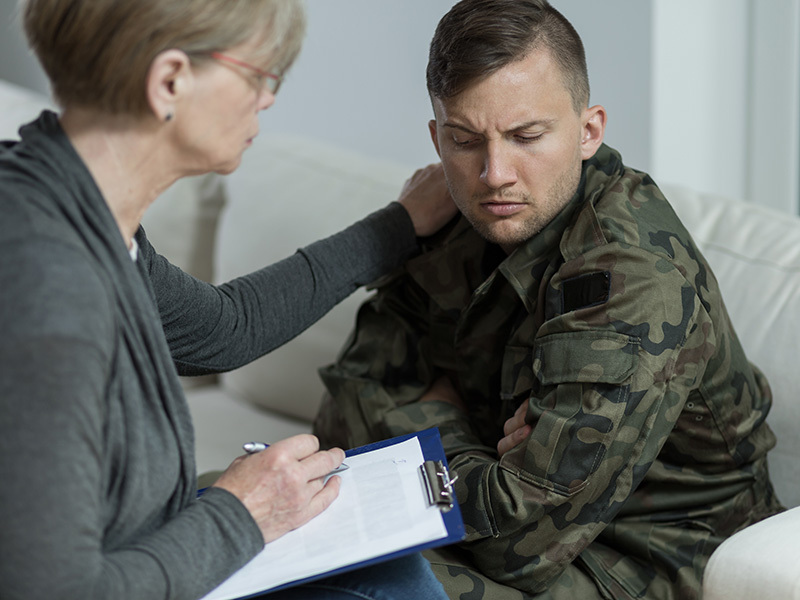 This includes individualized care plans that addresses physical, medical, and psychological issues common in veterans as well as social, spiritual, and emotional support; assistance in identifying and securing military benefits and community resources; and formal recognition and appreciation for military service. 3HC is devoted to improving veteran care and understands that saying “thank you for serving our country” is not enough. 3HC strives to improve services for veterans by ensuring veterans have access to quality and compassionate end-of-life care, recognizing each veteran and their story, recognizing and treating the unique issues facing veterans and their families, and partnering with veteran organizations. 3HC is proud of its veteran population. Each time a veteran is enrolled as a hospice patient with 3HC, he or she is presented with a Certificate of Appreciation, a lapel pin depicting the American flag, and a hardcover copy of Max Lucado’s Pocket Prayers for Military Life. 3HC is a proud We Honor Veterans hospice partner. Learn more about We Honor Veterans by clicking here.